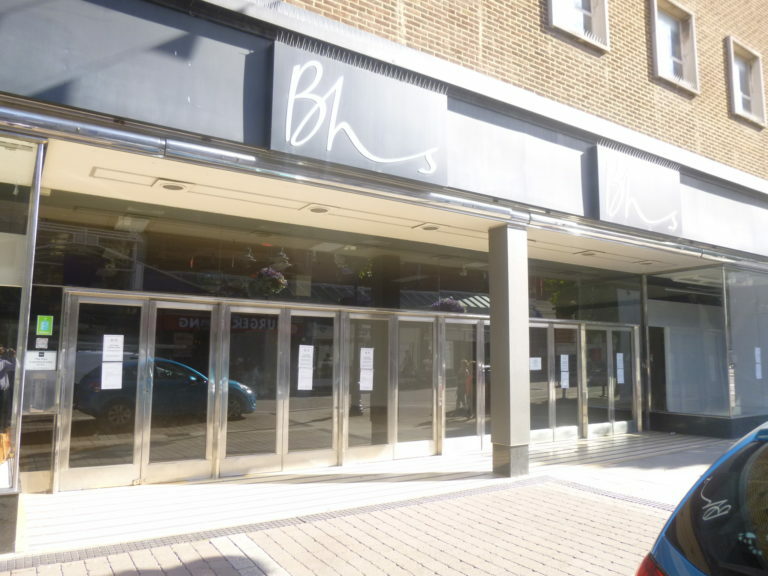 DMP were contacted by an existing client in order to perform a detailed Measured Survey of a substantial Retail building in Gravesend, North Kent. The property formed four floors and had an unusual layout; jutting out above and under neighbouring properties in various places. The Measured Survey allowed the client to consider all options for the now empty building, with the drawings giving scale to what space was available and how the building sits within its High Street location. Are you in need of a measured survey or require plans for a development scheme? Then why not contact us on 01892 534455 or email at dmp@dmp-llp.co.uk.